In 2014, Firstbeat was recognized as a finalist for the FIBO Innovation Award on the basis of exceptional use of objective heartbeat data to enhance health, fitness, and performance. As this year’s FIBO conference approaches (April 6-9, Cologne, Germany), the Firstbeat Sports platform offers new ways for gyms and recreational sports facilities to aid their clients.  Fit4theGame, located in Hamburg, Germany, is one such facility that utilizes the professional coaching tool to enhance participation and boost the training experiences across the board. “When you become a member at Fit4theGame, you get a Firstbeat heart rate monitoring belt whether you like it or not,” jokes Gavin Nugent, co-founder of the facility. “Firstbeat’s real-time monitoring is a crucial part of our training and service concept, and the rule rather than the exception.” It’s not long before slipping the belt on before training becomes second nature to gym members. 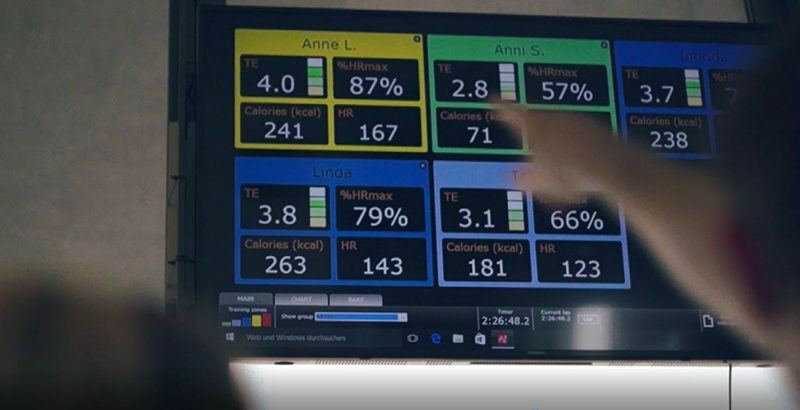 When members walk into the training room, their individual belts are automatically detected by the system and personal training data is displayed on the main screen. In addition to real-time data, follow-up reports are part of the program. “After each session, an e-mail is automatically sent with a personal report for each member,” explains Nugent. The system offers a variety of benefits for coaches and members alike. “We are able to provide objective insights for individual members based on their specific needs. For some, it provides the motivation to keep pushing, and for overachievers feedback can help prevent pushing too far.” As a result, it becomes easier to reach individual goals using safe and productive methods. Training Effect is one of Firstbeat’s most popular contributions to the sports and fitness arena. It reveals the true physiological impact of your current training activities and predicts the effect your efforts will have on future fitness levels. Training Effect is reported on a scale from 1.0 (no impact) to 5.0 (overreaching) and is updated in real time which allows it to be used in-session to guide efforts towards the types of fitness improving or maintaince outcomes clients want. “It is our task as coaches to explain a Training Effect of 5 is not needed for an effective workout. Through this we can sensitize the subjective impression of effective training for each person and support an adequate recovery after each session.” That kind of enhanced body awareness can be extremely valuable for anyone. Professional coaching can benefit anyone, not just professional athletes. Similar types of feedback can enhance recreational sports and even general fitness routines. The Firstbeat Sports monitoring platform provides easy access to the type of scientific guidance that helps Fit4theGame take their client offerings to the next level. It also makes the trainer’s job easier and allows them to be more effective how they work with individual clients.